Charles is instrumental in the ESG assessment and sustainability benchmarking of real estate portfolios at GRESB. GRESB is the leading ESG benchmark for real assets globally. Since 2017, Charles has focused on GRESB’s real estate business line for EMEA and contributes expertise on the expansion of the scope and quality of GRESB assessments. Charles also provides advanced training and assistance to GRESB’s global network of Intuitional Investor Members and real estate fund managers on disclosure and ESG reporting. Before joining GRESB, Charles worked for 5 years as an Audit Manager at Deloitte. Within Deloitte he was specialized in the audit of real estate and renewable energy investment funds. 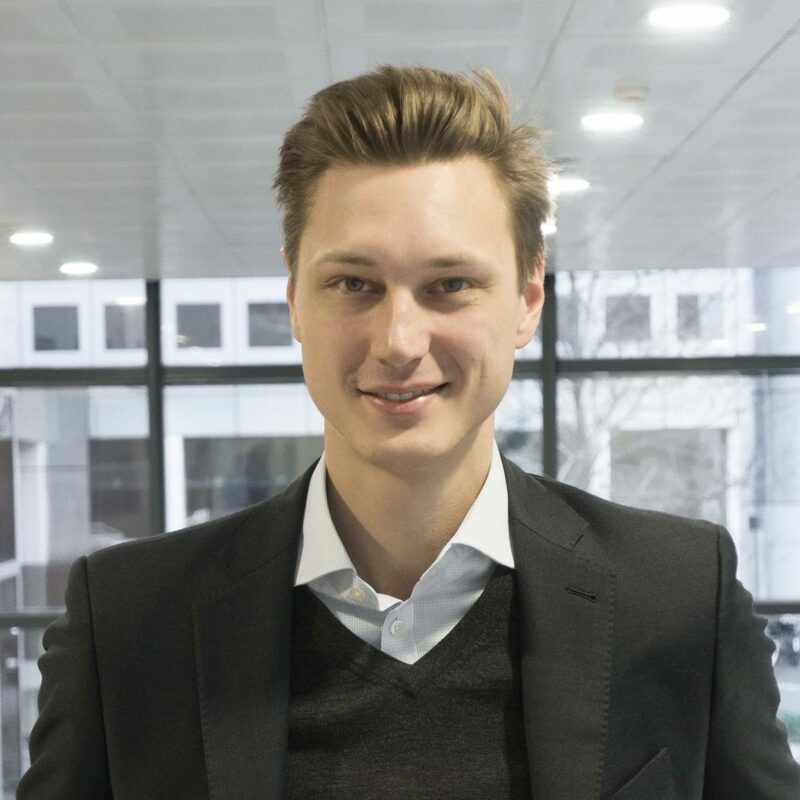 Charles holds a Master’s degree in business engineering from the Solvay Brussels School of Economics & Management (SBS-EM), and is a certified EFFAS Environmental Social and Governance analyst. Charles is bi-lingual English and French.